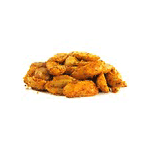 Delicious, spicy, crunchy, and nutty peanuts are one of the popular oil seeds known to humankind since ancient times. 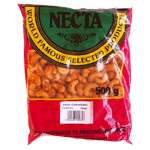 The nuts are enriched with many noteworthy health-benefiting nutrients that are essential for optimum health. They are actually legumes but have almost all the qualities that true nuts like almonds have.